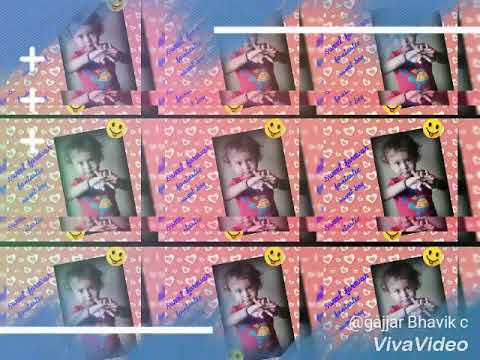 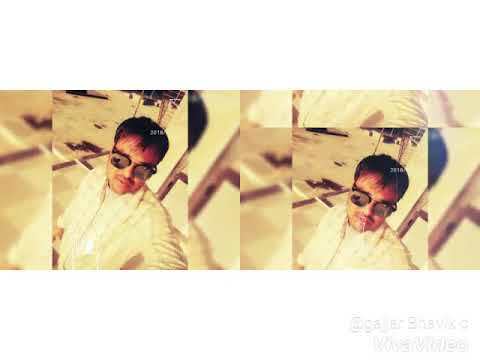 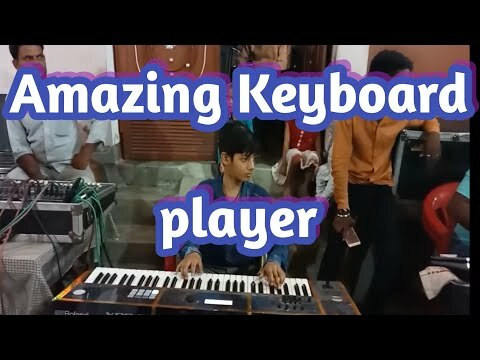 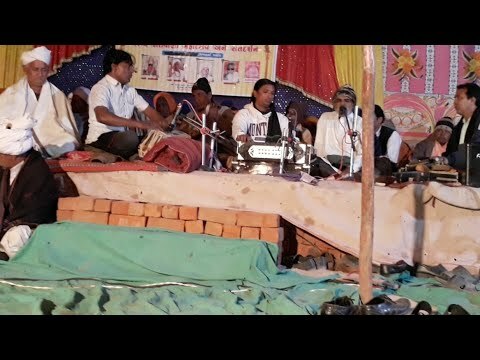 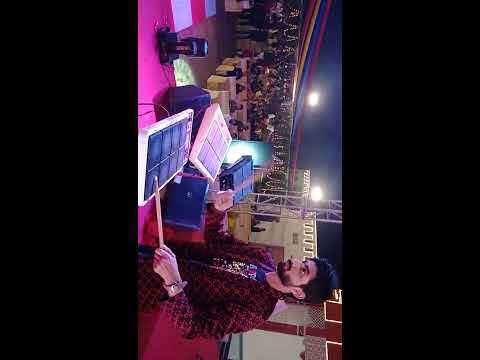 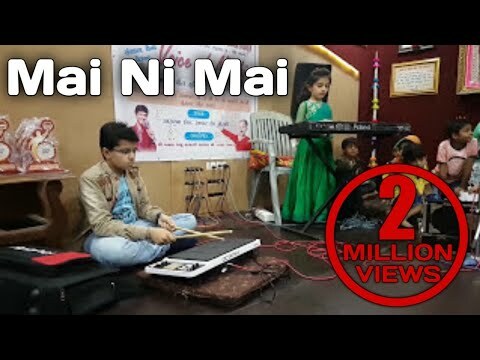 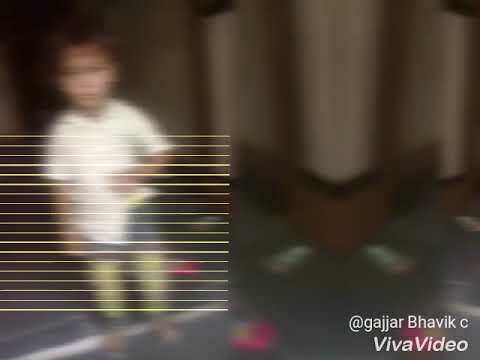 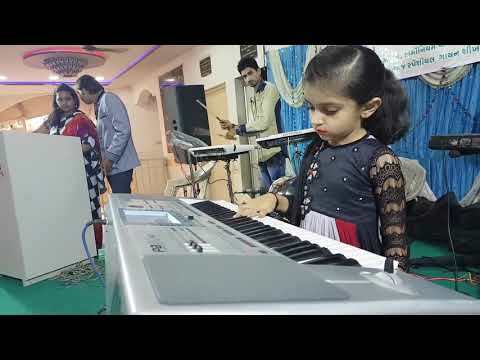 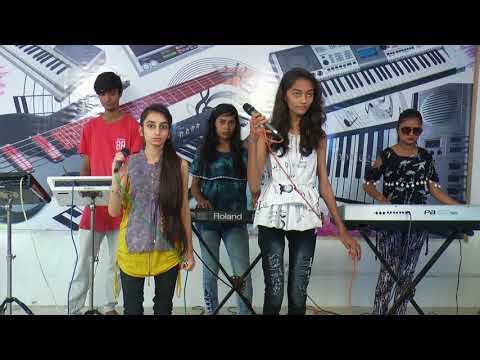 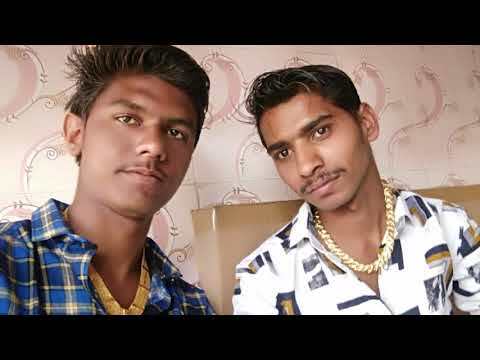 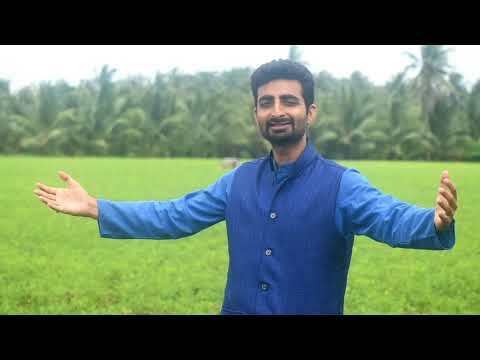 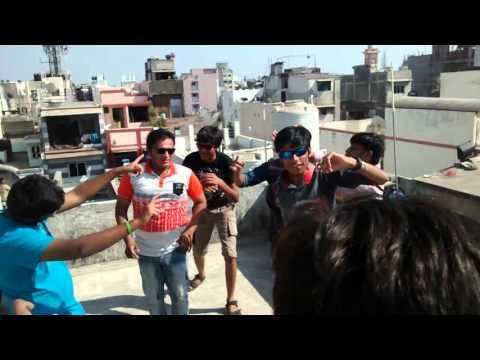 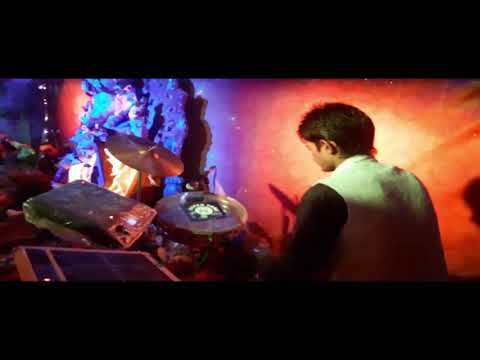 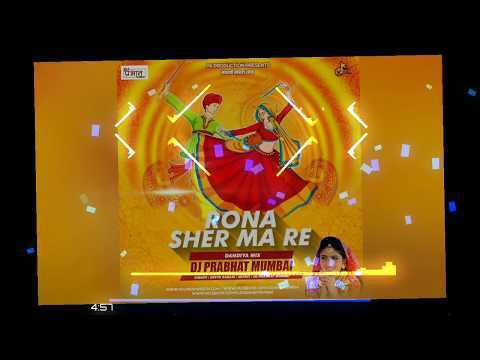 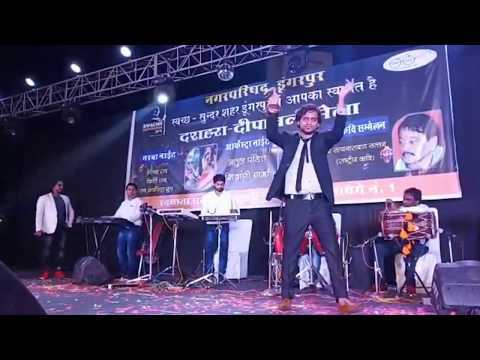 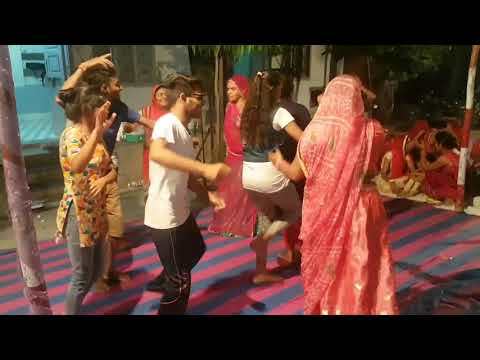 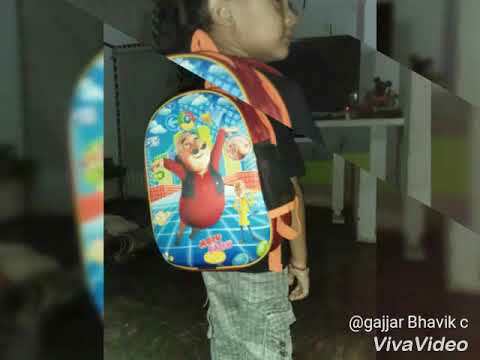 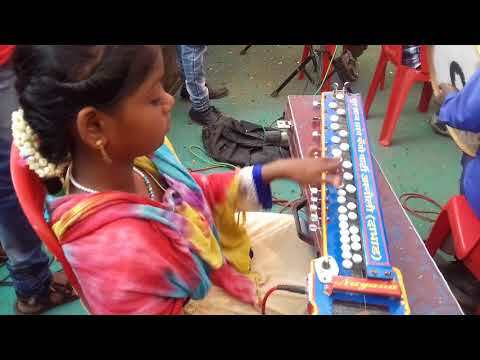 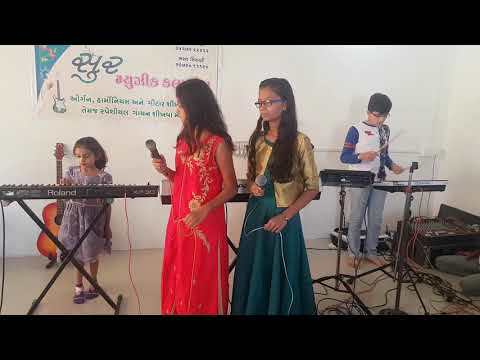 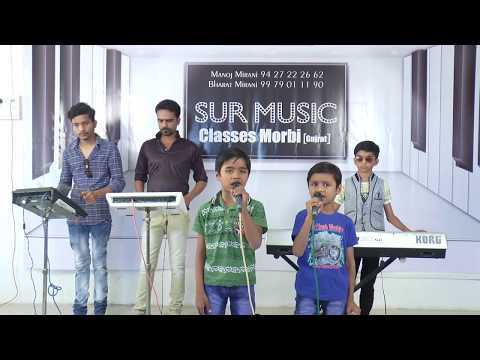 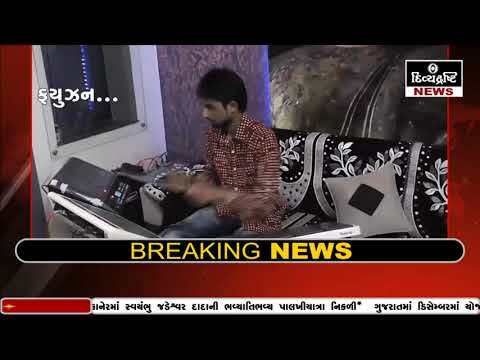 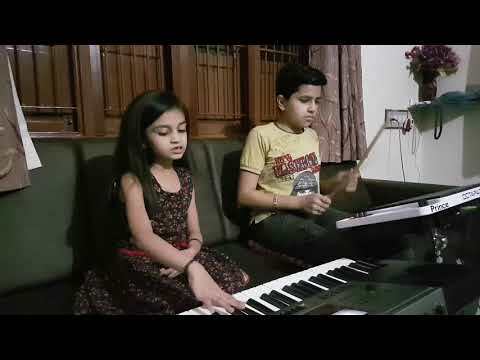 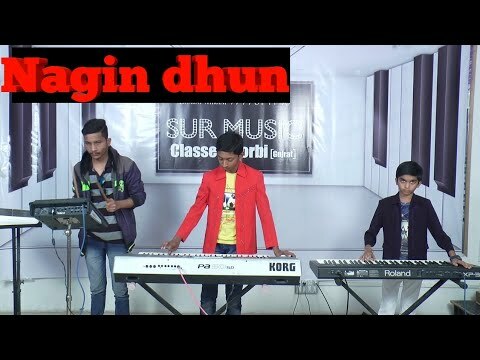 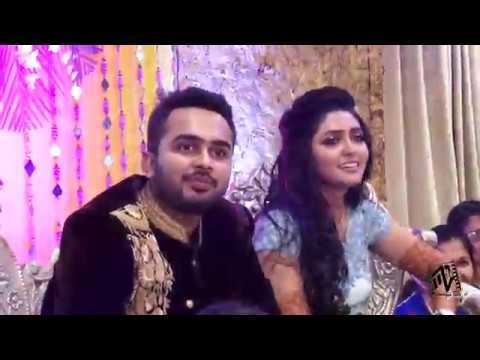 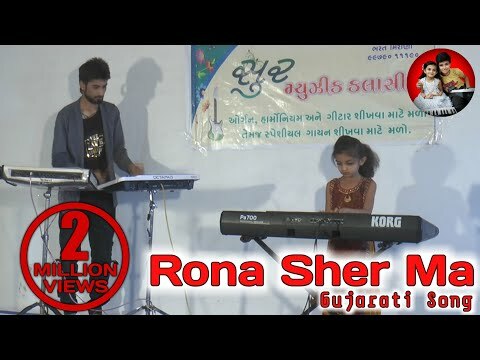 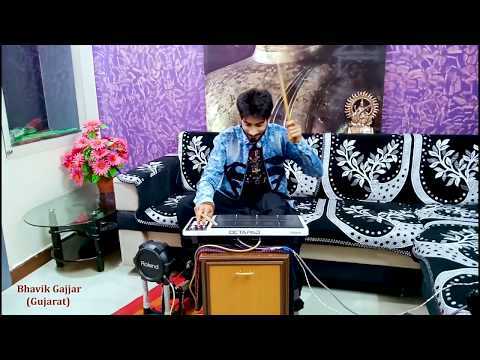 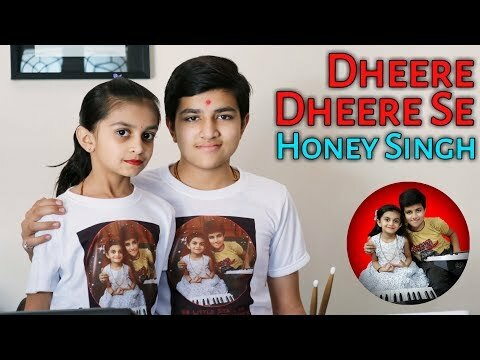 Sher Maa Sher Maa Gujarati Song By Charmy Bhavik Gajjar....! 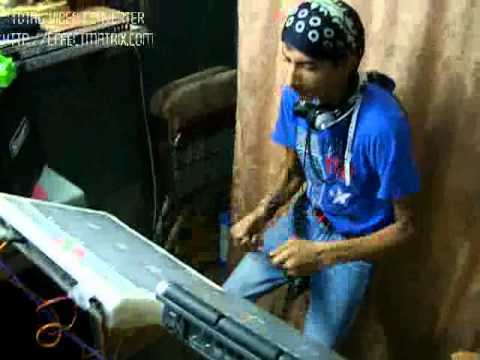 Little boy prince playing octapad behringer um2 audio interface buy. 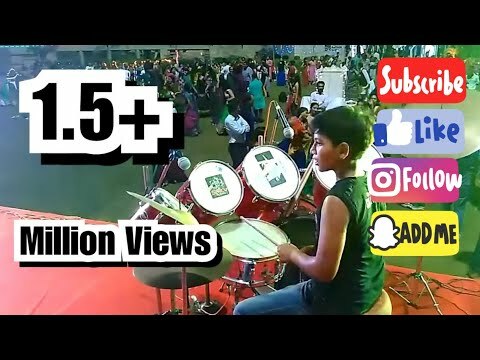 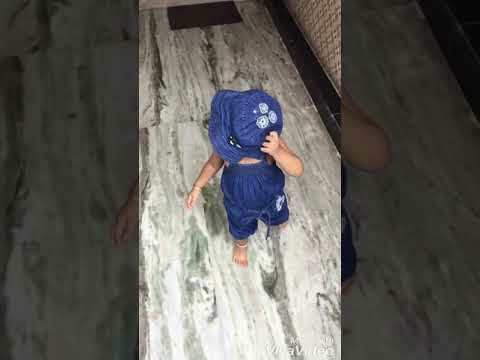 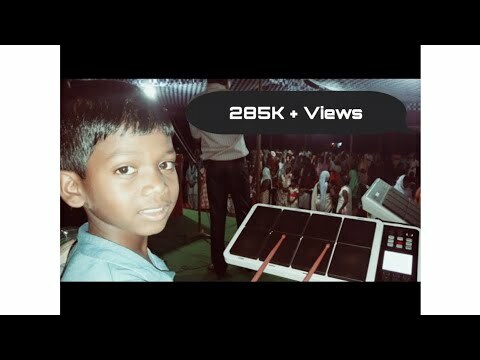 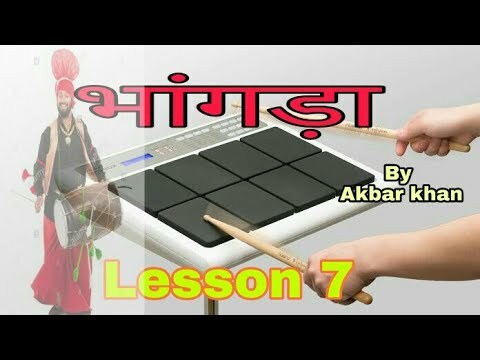 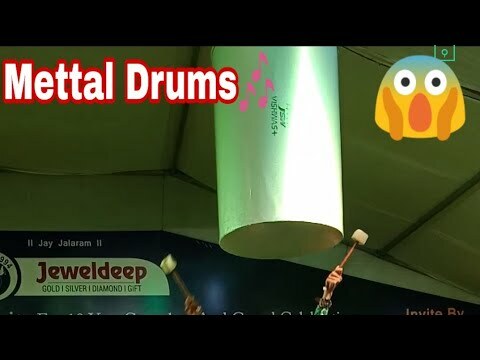 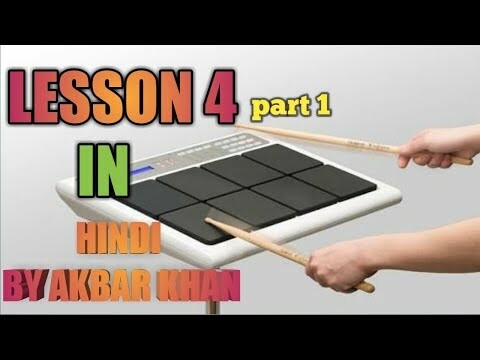 [https://amzn.to/2AhbWsN] #drummerraj facebook[Raj bara]https://www.facebook.com/raj.bara.167 don't forget to like, share, & subscribe this channel . 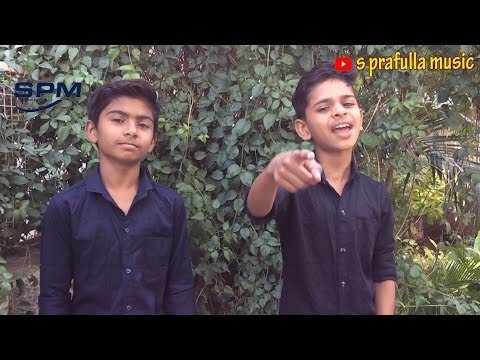 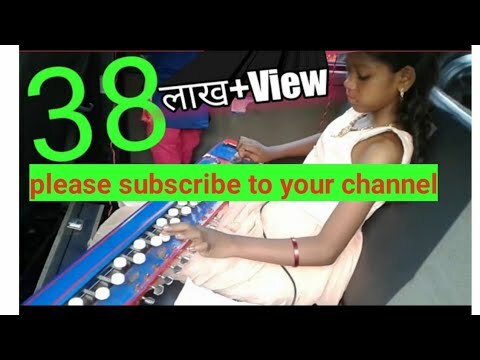 If you like my video so like share and subscribe my channel.